…WOULD YOU LIKE ONE MORE!!?? It just feels amazing when the crowd wildly shouts out for an encore… one more one more!!! Here’s a clip of our encore song after an amazing gig at Komedia in Brighton… ‘Pata Pata’ originally made famous in the 60’s by South African legend Miriam Makeba… interpreted magically here by Sisanda! For the past 5 years or so, we’ve almost always included one of the Graceland songs in our sets… we absolutely love playing these songs and they always go down a storm with our audiences! 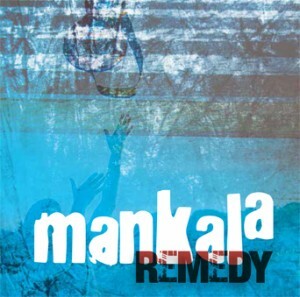 So here it is… ‘Mankala Plays The Graceland Album’, which we will be touring in 2018, paying tribute to this epic and defining master-piece album recorded in 1985 by Paul Simon in Johannesburg with the amazing musical collaborations and contributions from some very talented South African artists such as Ray Phiri, Joshep Shabalala & Lady Smith Black Mambazo, Bakithi Kumalo , Vusi Kumalo, General MD Shirinda & The Gaza Sisters, The Boyoyo Boys… and many more. 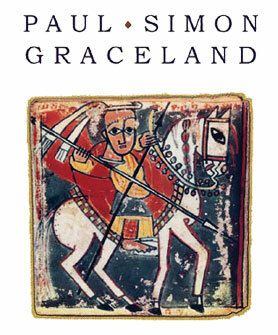 Released in 1986, Graceland introduced the sublime sounds of South African Township & Mbaqanga music to a wider audience around the world, inspiring and influencing a whole new generation of musicians, including ourselves in Mankala! 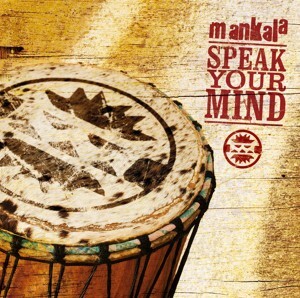 Bringing the sunshine with triumphant global sounds… A repertoire of new original tunes encompassing a wide span of pan-African influenced sounds featuring musical collaborations and international guest appearances from South Africa, Jamaica and France… BLA BLA BLA… or shall we just say… ten new Mankala style ‘happy triumphant’ songs capturing the band at it’s very best!! 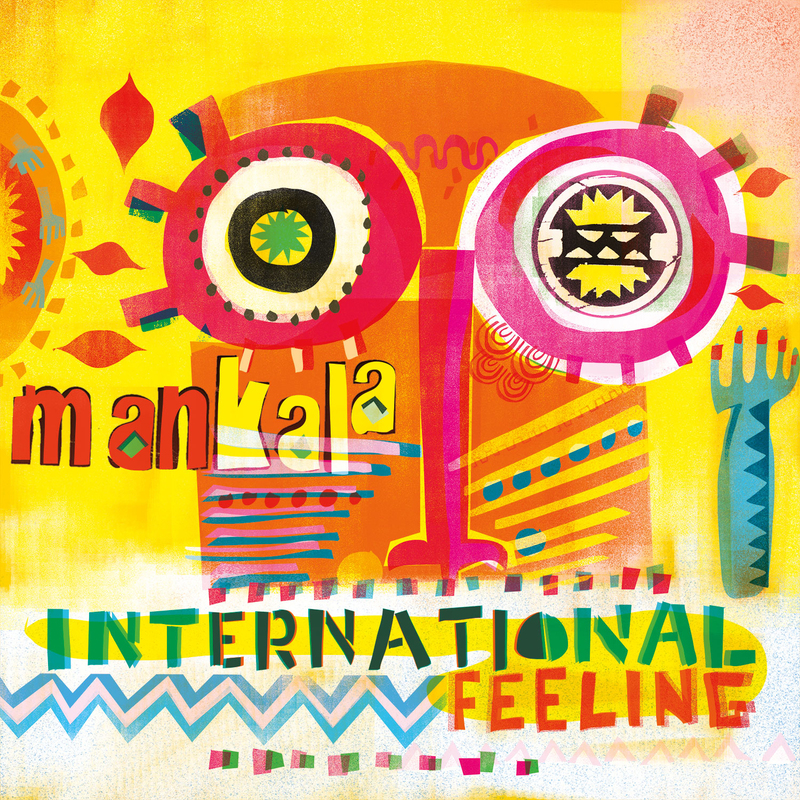 Listen to ‘INTERNATIONAL FEELING’ on BandCamp, also available on all major digital outlets!